Sorry it's been pretty quiet on the website this week so far but I assure you REAL LIFE has been anything BUT quiet. I would explain more of what has been going on but I would rather focus on some of my food adventures over the past week instead. A while back I purchased The Vegg - it's The World's First Vegan Egg Yolk. Sure, I wasn't sure how this would work but with what little I have done with it so far - I am pleasantly surprised with this product! 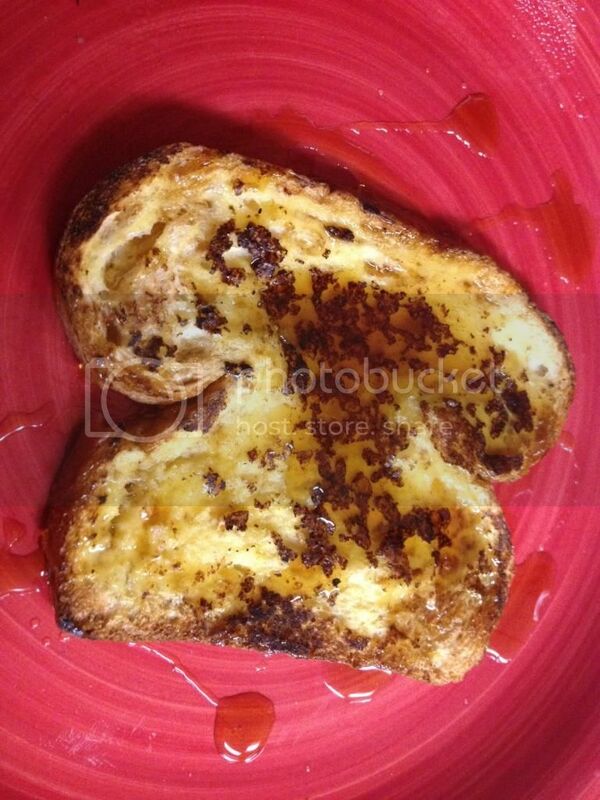 I decided to do French Toast with it. The instructions are right on the package. 4 teaspoons of the 'powder' with 1 and a half cups of water and 1 and a half cups of milk alternative. I used Almond Milk. Almond Milk is my go-to or 'default' milk of choice. I put these ingredients in my Ninja and let it rip for 15 seconds. 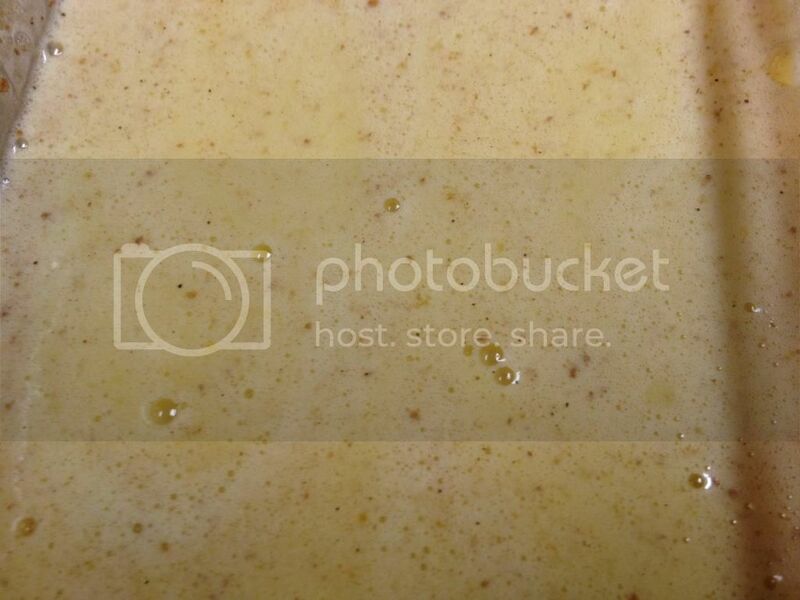 It made a HUGE batch of egg-like liquid for dunking bread into! I ended up doing at least 7 large slices and there was enough liquid left to fill a travel mug. I added a little bit of Wildtree's Hearty Oatmeal Mix-In to the 'batter' and it turned out pretty good! I had the perfect bread, too, that was made by a small local grocery store! Here are two of the pieces that I made! I also did another one that I tried with Wholesome Sweeteners Agave Syrups! I used the Cinnamon Flavor and it was AMAZING! I will absolutely be doing this again! The most interesting part of this - for me - was that when 'activated' by the liquid this mixture ACTUALLY smelled like EGGS! Almost like Hard Boiled Eggs, for example. My attempts with this product didn't stop there! I ended up trying Zucchini Bites with it as well! I used 1 Zucchini and used my Spiralizer and then cut the strands. 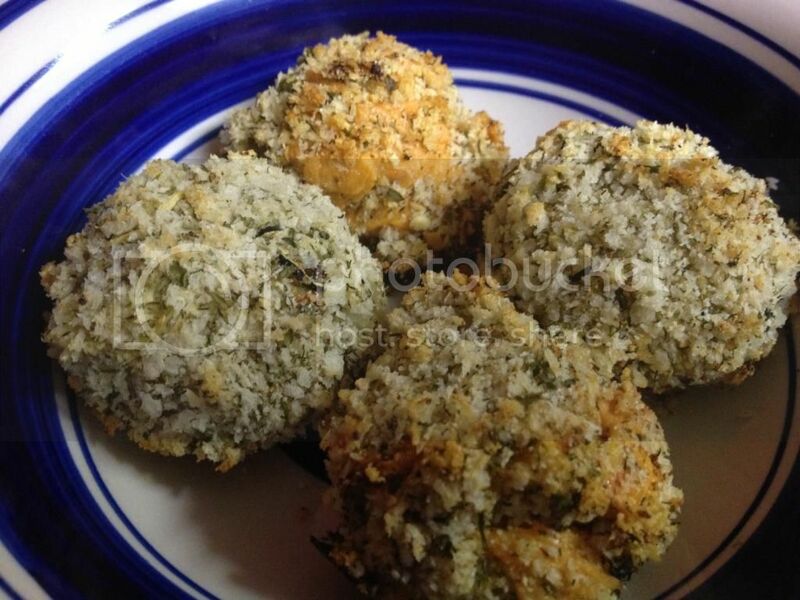 I used a little bit of The Vegg and also added 1 onion, chopped in larger pieces, and bread crumbs. I baked them in the oven and to some of them I added a little bit of Daiya Shreds to them. I noticed they were NOT doing to be done in the time I had hoped so I took them out - rolled them in tighter 'balls' and added more bread crumbs and put them back in the oven. This worked really well! I think my problem was is that I didn't get enough of the liquid out of the Zuke's before putting them in the oven. Regardless - they turned out super tasty! My secret ingredient? Wildtree's Tzatiki Seasoning! It was great with these Bites! I have so much more to share with you but I will save those items for tomorrow! I've been intrigued by this product as well, but have not tried it yet. Just out of curiosity have you used the Egg Replacer by Ener-G? 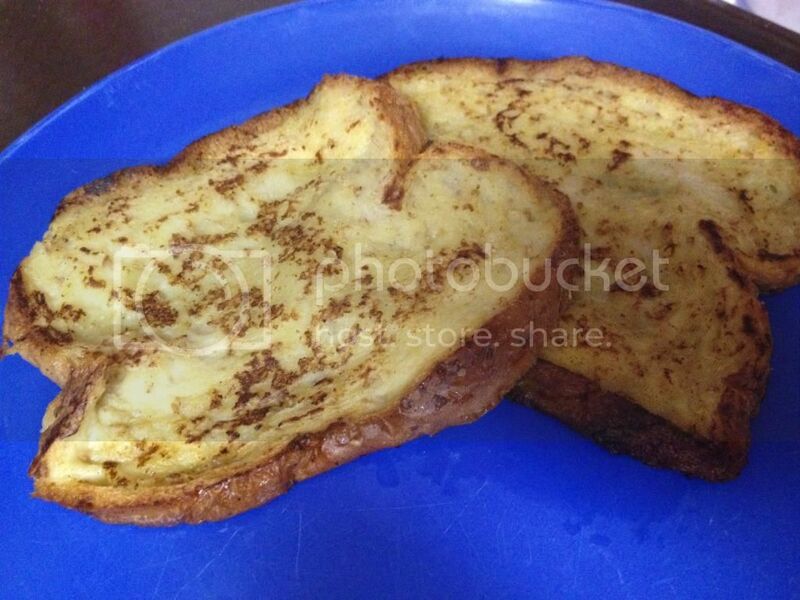 I've been happy with it in most applications, but have never used it for French toast. I wondered how they would compare in baked goods, etc.